For a lot of us, there simply is not the room for four extra teeth in the mouth which is why removal of wisdom teeth is an all too common procedure. 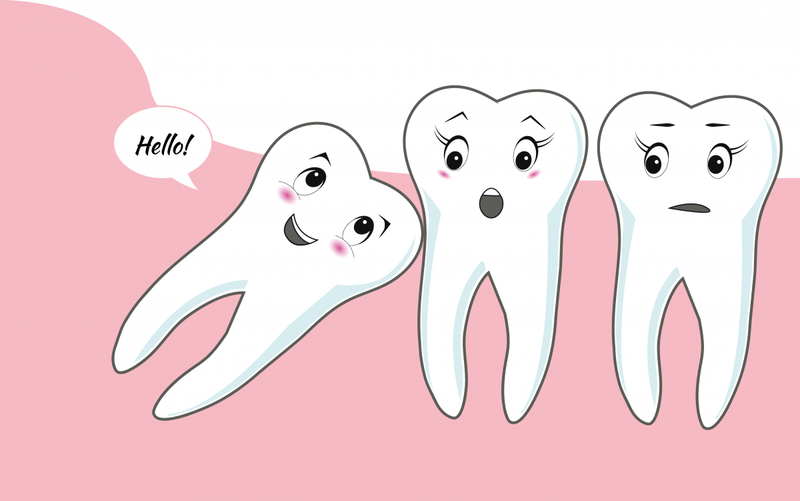 There are a number of reasons you may get your wisdom teeth removed. It could be due to extreme pain, repeated infections or severe decay. They may also be removed as a preventative method. Your dentist will take an x-ray to check the alignment of the tooth. You will have an anaesthetic so the pain will be minimal during removal. After the tooth is removed there will be some discomfort as you heal. The area of removal, as well as the jaw, may be sore for a day or two. Mostly the removal will be done at the practice however if the tooth is badly impacted it is possible you may be referred to the local dental hospital.